Getting a good nights sleep is really important, if you don't sleep well, everything else suffers. I struggle with sleeping. I have done ever since I was a child, I also suffer from frequent night terrors so the idea of going to bed for me isn't the most relaxing of ordeals. To celebrate (is that even the right word?) 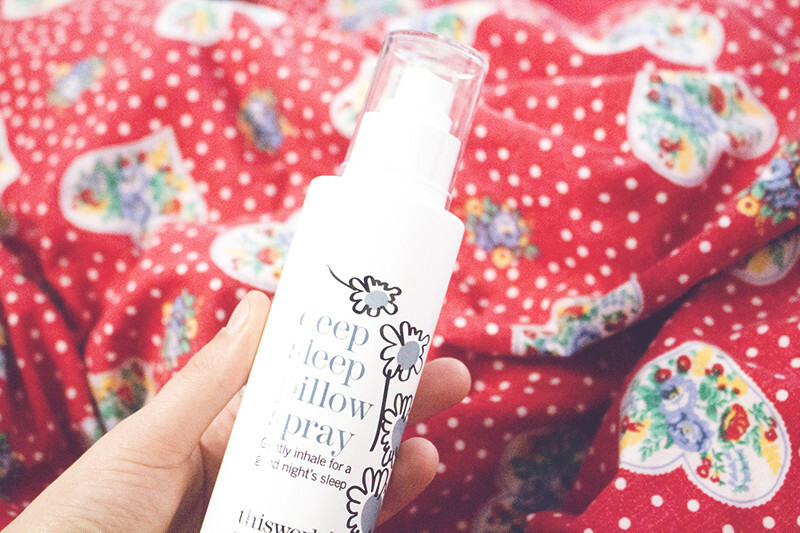 National Sleep Awareness week (2-9th March) This Works have released a super size version of their best settling natural sleep remedy - This Works Deep Sleep Pillow Spray. I’ve actually gone through a few of these in the past, so the 250ml (its over 3 x the regular size) bottle is the one. A blend soothing scent of calming Lavender, Vetivert and relaxing Wild Camomile all work together as a natural sedative preparing you to sleep. I am very cynical when it comes to products like this, and used to think these Pillow Sprays and stuff were a load of old rubbish. You have to remember nothing is going to put you instantly to sleep it does help reduce sleep induced anxiety. I find the scent calming, soothing and works well at helping me drift off and calm down. 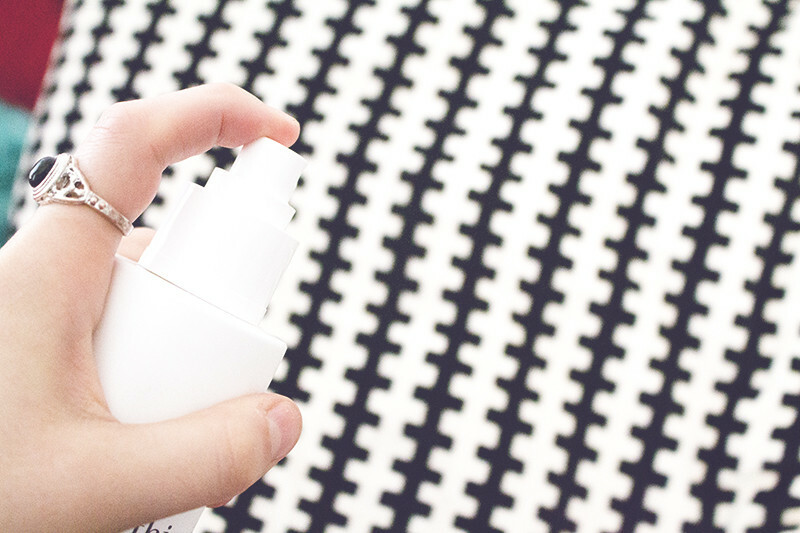 I feel This Works Deep Sleep Pillow Spray has made a huge difference to my routine - although it could be a placebo - I just find I lull into sleep quicker using this than when I don’t. Do you struggle to sleep? Have you tried anything like this?